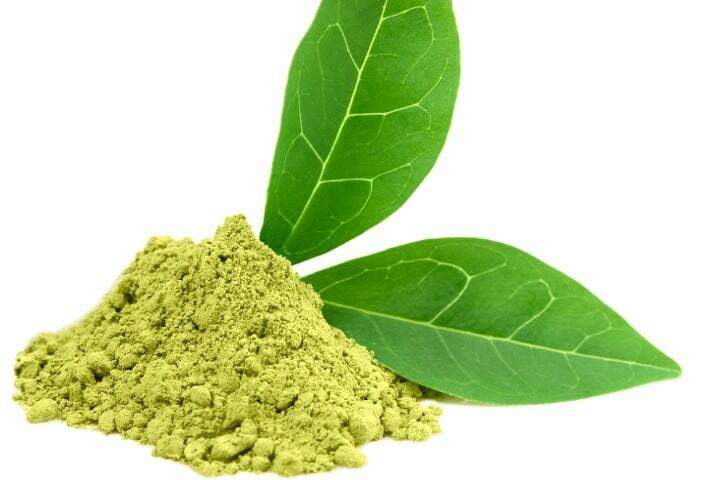 Recently promoted for its weight loss effectiveness, green tea extract powder has not yet proven its ability to do so. 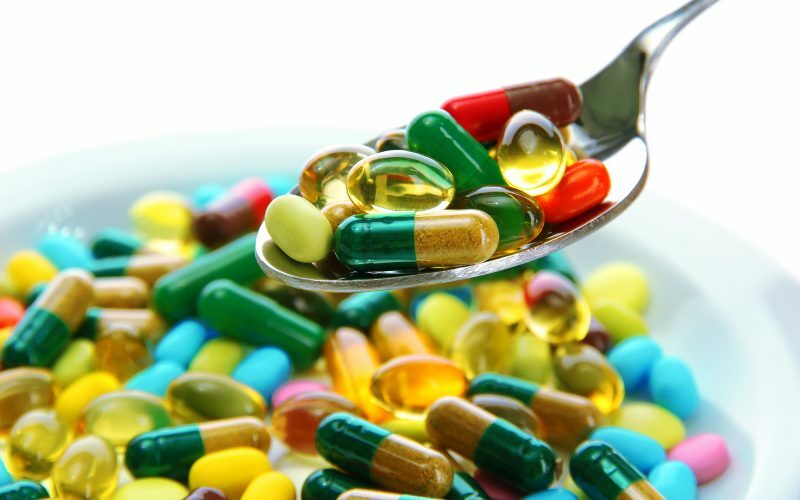 And even if it does, it has loads of harmful effects associated when taken over long periods. Reasons to avoid – Can lead to reduction in iron absorption, anemia, dizziness, hypertension and heart and liver problems.